at the Ladbrokes score predictor to see if you can predict the right score. Nationale/Heartland five times over the years. playing in competitions and for cups. 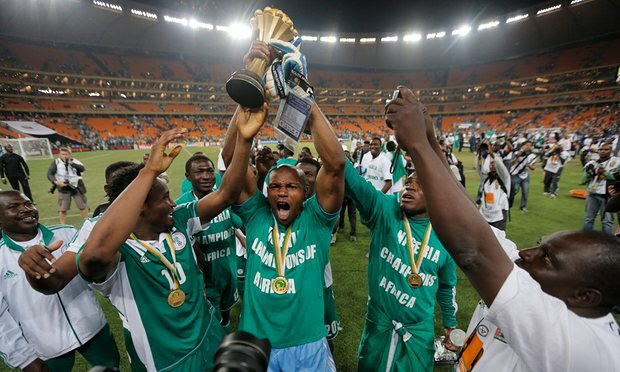 level in the African Cup Of Nations or the 2018 Fifa World Cup in the future. 2018 World Cup, leaving a place for an up and coming star to take centre stage.